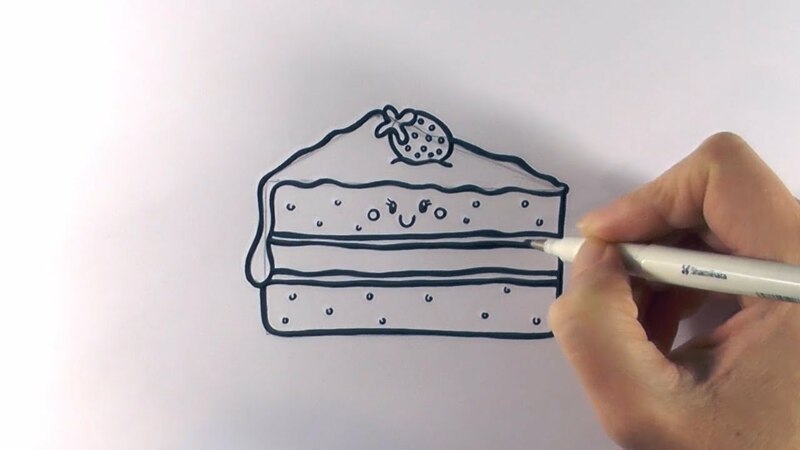 This is the video tutorial for improving your skills to draw a slice or piece of cake. It will be in step by step manner that can be easily comprehended by beginners. We all loved to cut our birthday cakes in our childhoods, so it was a great happiness having our birthday celebrated by our parents, friends and relatives. We had that special day once in a year to feel more special. We just miss those moments we had in our childhoods. For kids, it is the best part of your life when your every single birthday is celebrated by all your friends and parents. The most interesting and exciting thing about any birthday is, of course, a birthday cake. We will show you how to draw a birthday cake in as easy method as of eating it, so this step by step method will guide you throughout the video tutorial and at last, success would be yours. This video, as we say, is a piece of a cake. So don’t worry about it, it’s just a small pebble in your huge run towards success. So, carry on, kick it hard and be ready for another challenge. 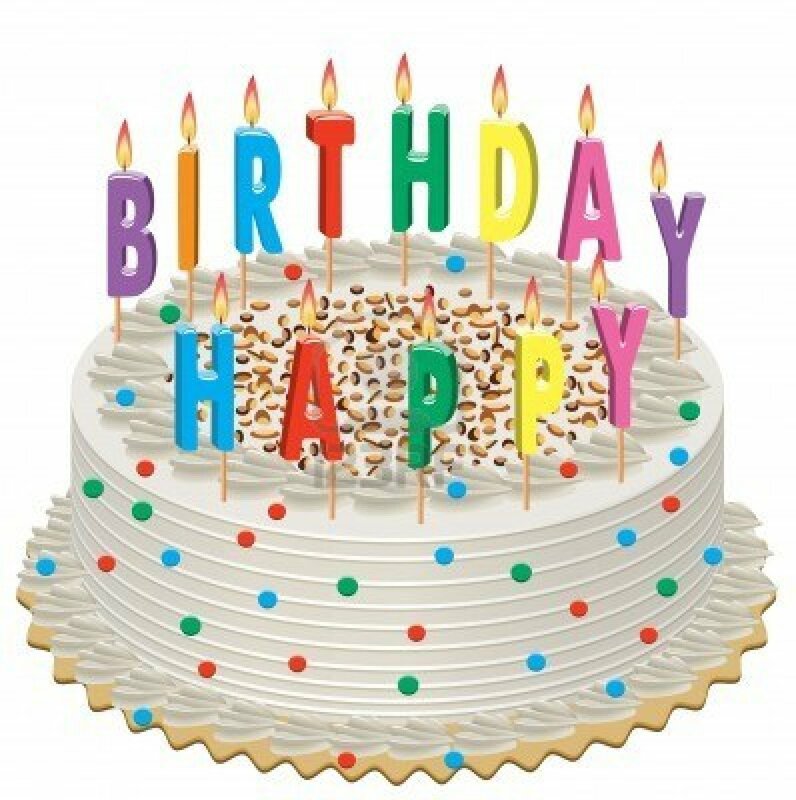 Celebrating birthdays with a birthday cake was a long ago tradition in European countries dating back to 19th century. In early European traditions, the word cake and bread were used as a same thing and there was, as such, no distinction between those two names. In modern times, a birthday cake may be of any type, whether rounded, squared, or a big towering type with 2 to 4 levels. You must have got an idea of how to draw a cake in a special manner and about its brief and sweet history. Let’s come to the topic of drawing it sweetly. Watch the video carefully and let us know about our mistakes. Share this video tutorial and watch other hundreds of tutorials on this website for free. Share buttons are given below and all the videos can be found on the homepage. Learn how to draw abomination hulk easy for beginners. Cakes are the important part of any ones birthday. Cake with some candles on it makes the birthday a memorable day. Birthday cakes are especial demand for kids, as they like it utmost. You can also teach them how to draw even if you are also a beginner. In todays tutorial I am sharing an awesome video of drawing a cake step by step. You can follow the method to draw even more better then as it shown in video below. All you have to do is to act like as described in video. Just pick a pencil and start a cake on paper. This is very easy method, implementing the tactics you can have a birthday cake on your paper within minutes. Startup with some sketch and then follow more to complete cake. Watch the video step wise and give us your feedback. This video tutorial will surely help you in empowering your skills in drawing, so try accordingly and do share us your drawings of beautiful cakes.